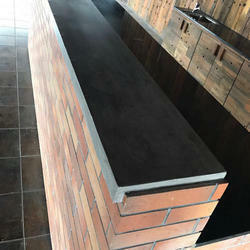 Our range of products include concrete round countertop and concrete countertop. 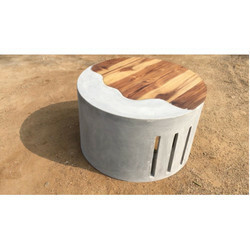 We are one of the leading manufacturer of Concrete Round Countertop. Looking for Concrete Countertop ?